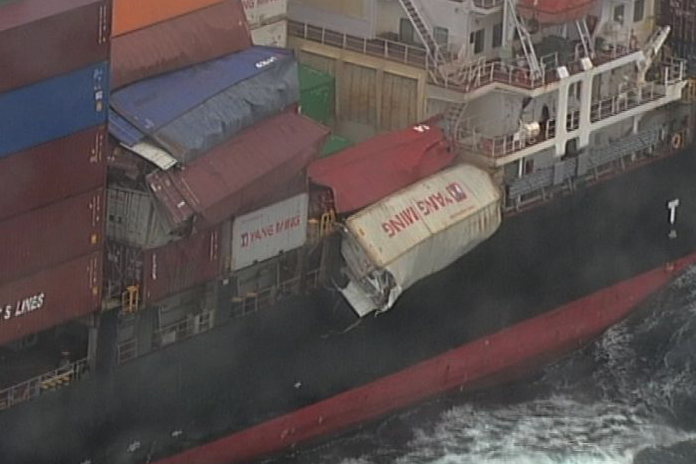 A maritime emergency off the New South Wales coast is continuing, after dozens of containers fell from a cargo ship in rough seas. There are now questions surrounding how the containers were loaded and whether they were secured properly. Have you got your shipping and cargo insured? Protect yourself from the unknown, you never know what can happen! 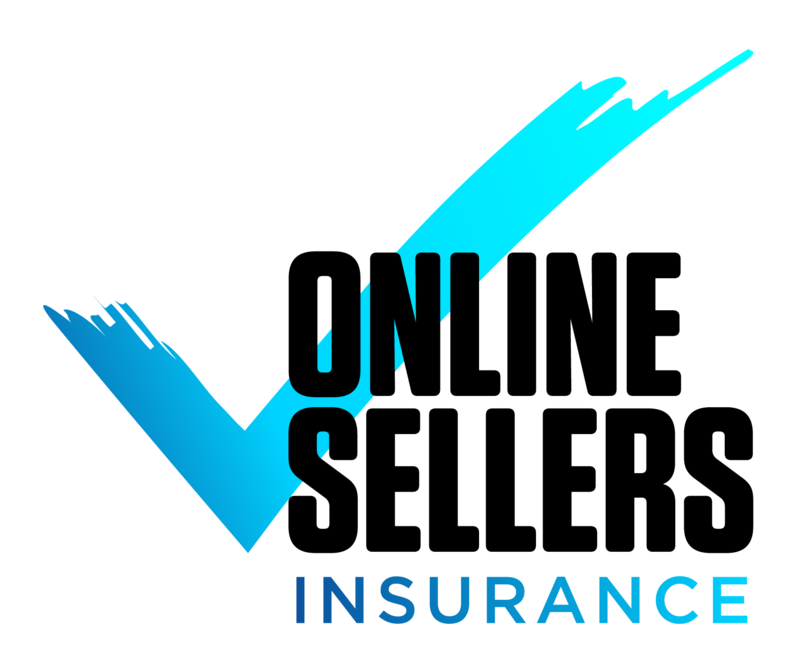 Online Sellers Insurance offers Amazon Shipping & Cargo Insurance that protects your shipments against any loss or damage during transit whether that be by Land, Sea or Air. 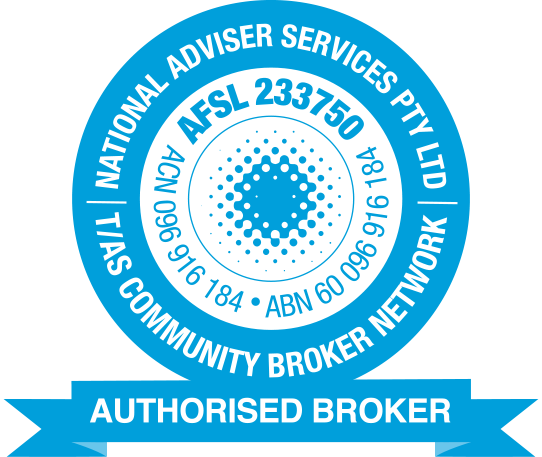 Get a quick and easy quote with us today.